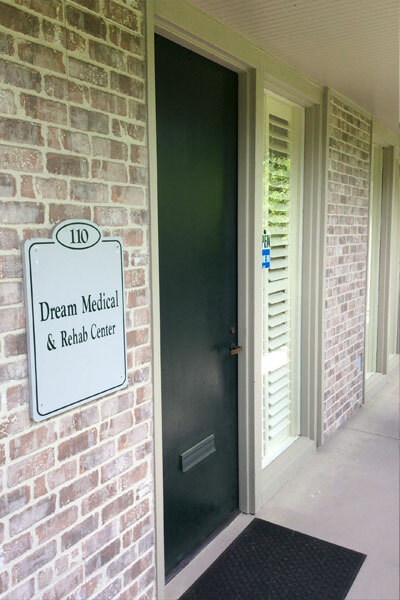 Dream Medical & Rehab Center, LLC will provide all individuals in search of health care clinical, and practical services. 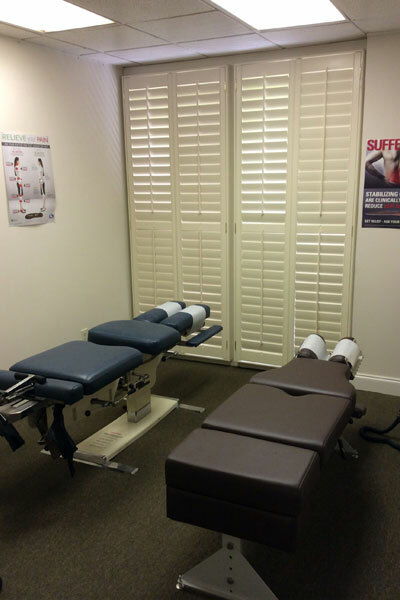 All services will be rendered under the guidelines set forth by the governing bodies of all our practitioners. 1. 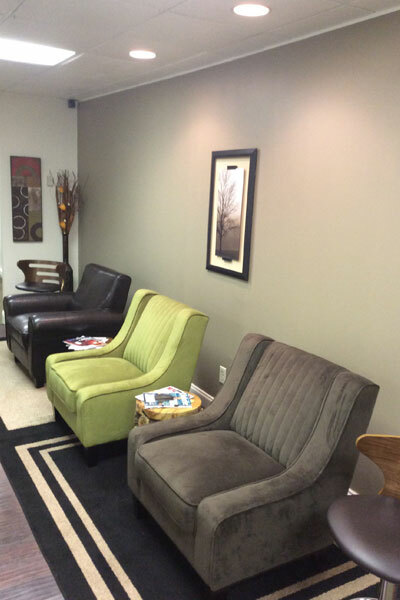 Service all clientele with the highest standard of care. 2. 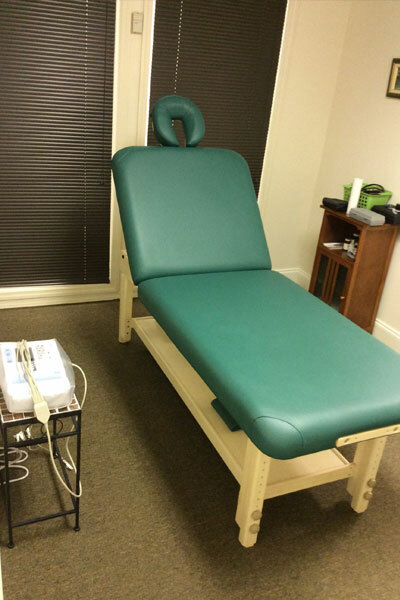 Service our clientele with the intent of helping them in their health care needs. 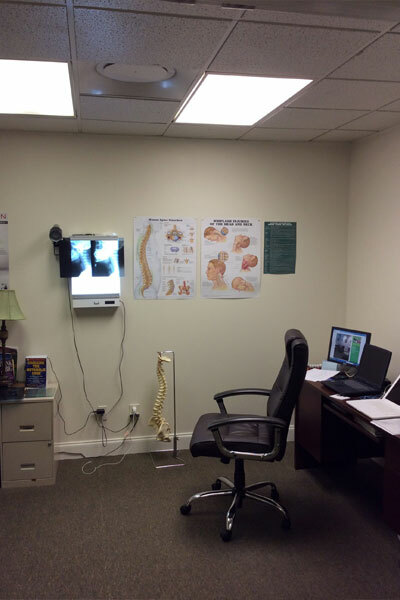 At Dream Medical & Rehab Center, LLC, we equate patient care directly to practitioner productivity. We believe that increasing our scope of practice ethically, and morally to approach health care is of the highest quality and standards. These health efforts are what we call proactive care, and not reactive care. 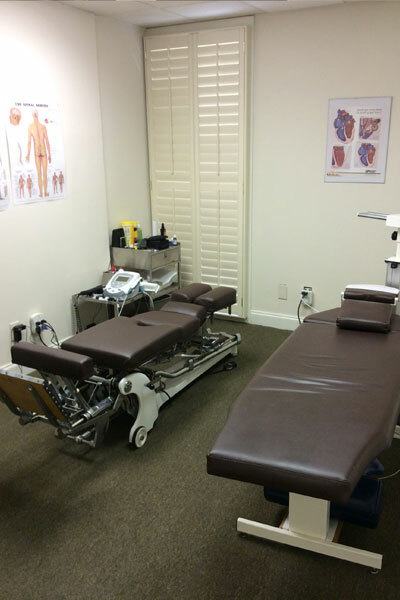 Our approach, which emphasizes prevention and good health promotion, through primary health care, chiropractic care, physical rehab, sports rehab and nutrition is much more proactive and beneficial to our clientele's overall health. By helping patients change their thinking patterns and choose more healthy lifestyles, and the means of dealing with health. 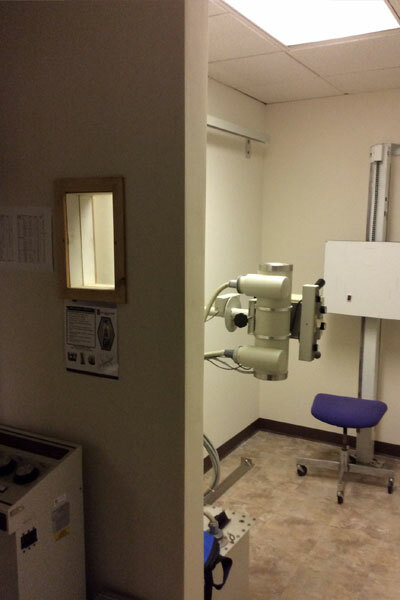 Dream Medical & Rehab Center, LLC will accomplish its objective of people not, " DREAMING OF HEALTH, BUT EXPERIENCING IT!" 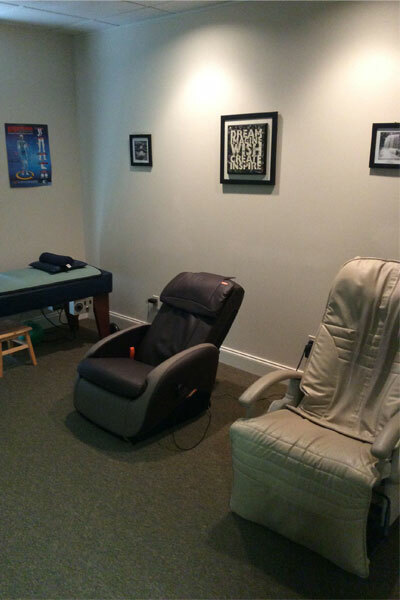 "I’ve continued as a patient of Dr. Avery’s at Dream Medical and Rehab Center for follow up care because I now understand the value of good chiropractic treatments in order to maintain a healthy, pain-free life."